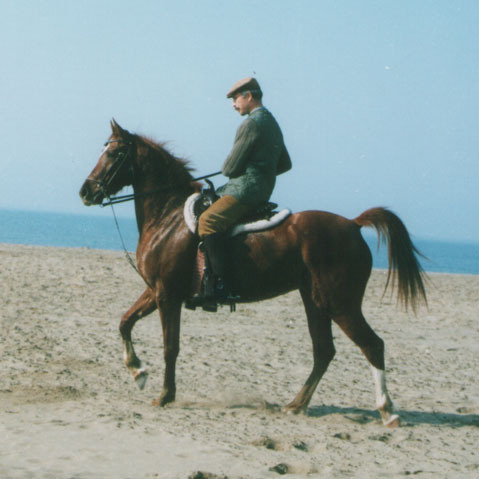 Allevamento di cavalli arabi egiziani di stirpe Abeyyah Om Jurays ( Obeyah Om Grees ). Alleviamo da diverse generazioni. 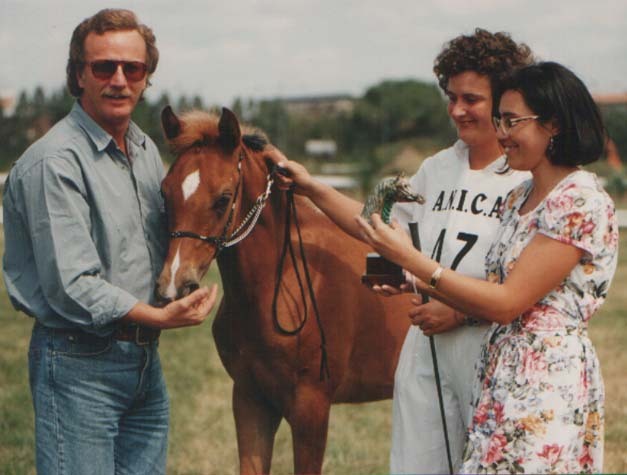 Il nostro allevamento di cavalli arabi è nato nell'anno 1986 con cavalli di linea spagnola. Nel 1998 abbiamo sostituito le vecchie linee con cavalli di importanti stirpi Abeyyat egiziane. 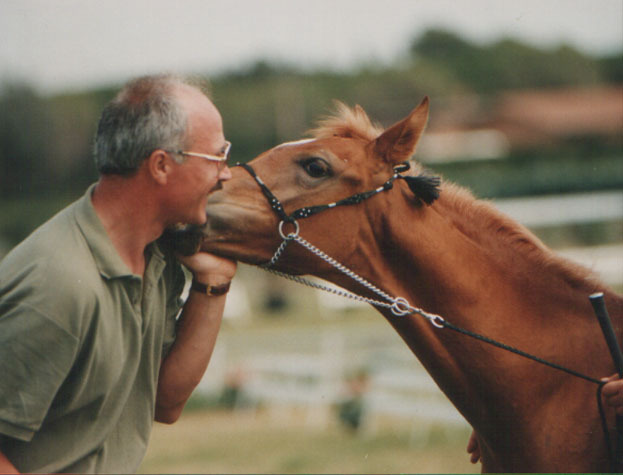 Alleviamo rispettando le caratteristiche originarie del cavallo arabo Abeyyan per il mantenimento della bellezza , atleticità , intelligenza ed equilibrio psicofisico tipici della razza. 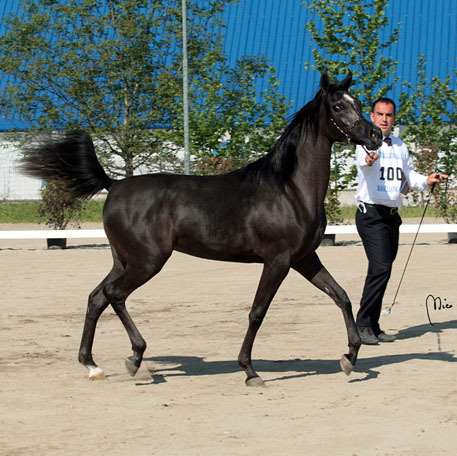 Stud-farm of straight egyptian arabian horses of the Abeyyah Om Jurays ( Obeyah Om Grees ) strain. We breed since many generations. 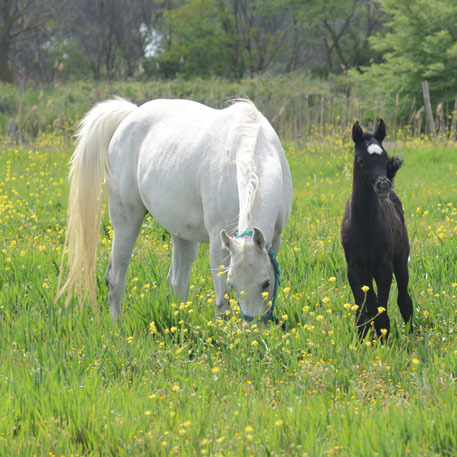 Our Arabian horses stud was born in the year 1986 with horses of Spanish line . In 1998 we have replaced the old lines with horses of important Egyptian Abeyyat strains . 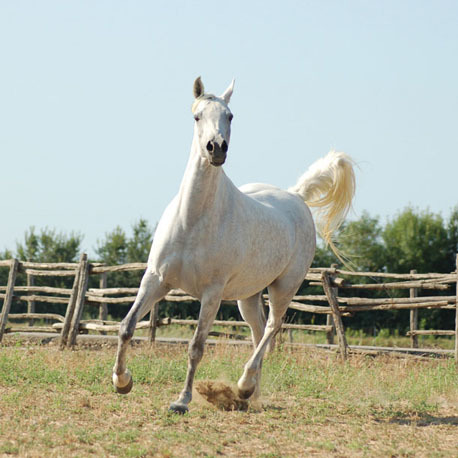 We breed respecting the original characteristics of the Abeyyan Arabian horse for the preservation of the beauty, athletic physique, intelligence and psycho physiological balance typical of the breed .